How can we make our shopping more ethical? There’s no two ways about it – the fashion industry is in crisis. 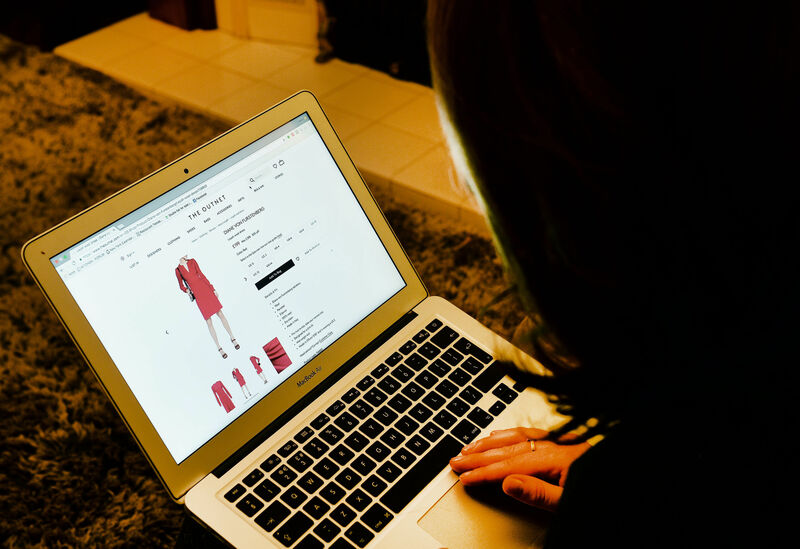 Thanks to fast fashion, the ease of online shopping and low price points, we’re buying more clothes than ever, and this is having a serious effect on the environment. Just think; the fashion industry generates greenhouse gas emissions of 1.2bn tonnes a year, according to a recent report, which is more than international flights and maritime shipping combined. We’re struggling to keep up with it all – the UK government apparently puts £82m a year towards sending clothes and textiles to landfill. It’s easy to disassociate yourself from the impact the industry has – after all, buying a t-shirt you wear once doesn’t really feel like much of a burden on the environment, nor do you think about the workers who made it. However, it is these small decisions that add to the problem, and clothing production has doubled in the past 15 years to the detriment of the environment and working conditions. It’s by no means a lost cause, and there are some things you can do to make sure you’re shopping as ethically as possible. In many instances, the most ethical business decisions aren’t the cheapest. That’s why we as consumers need to put the pressure on companies to do better and be more transparent. This year marks five years since the Rana Plaza collapse where 1,134 garment factory workers died in Bangladesh due to structural issues that were ignored. The factory made clothes for the likes of Mango and Matalan, which shows that brands need to be aware of the working conditions across their supply chain, even if they’re not directly in charge the facility. 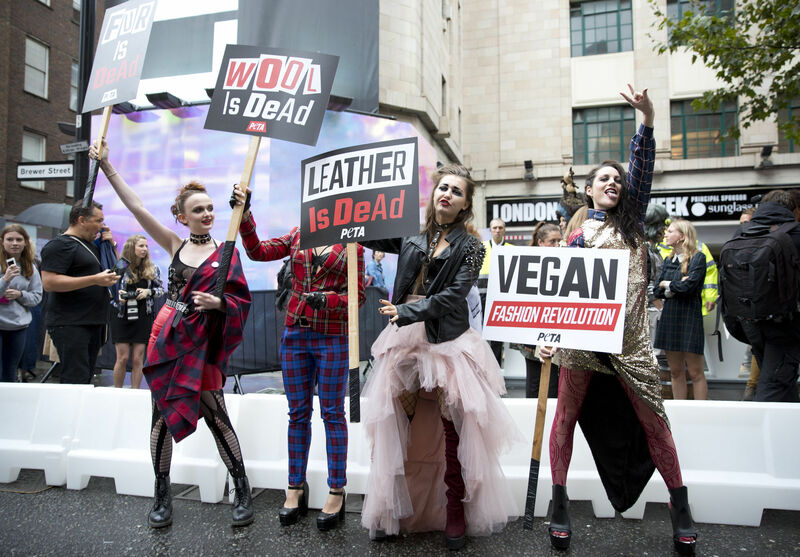 This pressure will hopefully make brands go for the more ethical decisions to help both the labour force they use and the environment through their production. Director of ethical shoe company Two Degrees, Plum Turner, says: “Only buy from brands that are totally transparent throughout their supply chain and are not just ‘greenwashing’ [a term that refers to brands using PR to look like they’re environmentally friendly, when actually they’re not]. Putting pressure on companies means you need to ask questions. Where has the product come from? How was it produced? What is the environmental impact of its production? Turner urges customers to “ask the awkward questions” in order to encourage transparency. There are two types of queries you need to make – about the workforce and the environment, to really know what the company is about. “Ethical will mean something different to everyone and that’s OK,” Turner says. Turner gives the example that one person might prioritise buying vegan products, whereas someone else might think that working conditions are more important. Doing some reading and research will help you on this journey to figuring out what ethical means to you, and what you are looking for in a fashion brand. If you’re not quite sure where to begin, have a look at this report by the Ellen MacArthur Foundation on the state of the fashion industry and its future. If you want to see how some of your favourite brands have fared in terms of ethics, have a look here. Although I won’t be doing as much constant shopping (an insane habit of mine), investing in pieces that will last longer, although pricer, seems to be the most ethical thing to do. This is a transition I never gave much thought to. Apologies to any shopoholics out there, because you’re not going to love this one. Unfortunately, shopping ethically means you have to think about buying less. This doesn’t just mean your wardrobe is going to be severely depleted, it just means you have to be a bit smarter with your purchases. This provides a good opportunity to think about timeless fashion rather than items of clothing that are trendy now but will be out of fashion in a season. It’s worth noting that shopping ethically is often seen as a class issue, because investing in better quality clothes from reputable companies tends to be more expensive. But hopefully, with more pressure put on them, brands will be able to open up ethical shopping to everyone. Shopping in more vintage stores and buying less fast fashion is an easy way to help the sustainability of the industry. Luckily, browsing charity shops or second-hand stores is by no means a bum deal. Nowadays, they’ve shed a reputation for being fusty and full of old lady’s clothes, and you can actually find some great pieces. If the idea of cutting down your shopping habit sends you into a cold sweat, scale back the amount that you shop in high street or online brands that don’t have particularly ethical credentials, and head to more vintage shops. Once you get used to this way of thinking, you might even begin to like the fact that your wardrobe is full of unique pieces that no one else has.